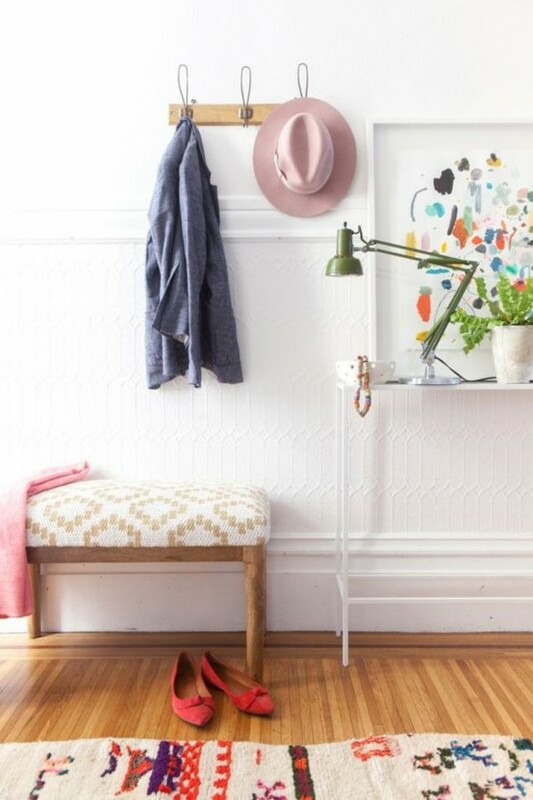 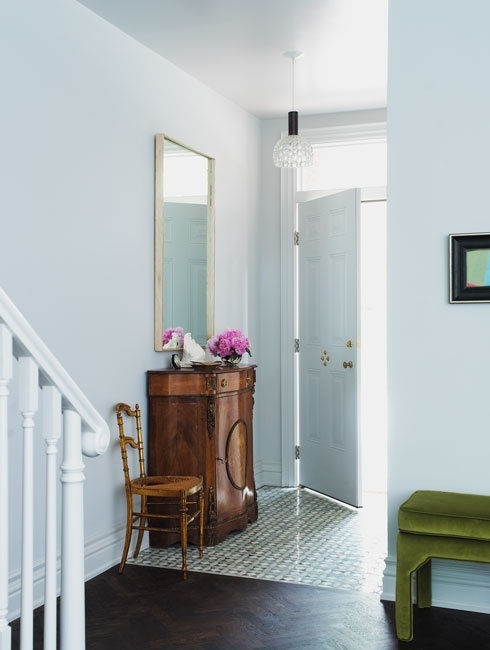 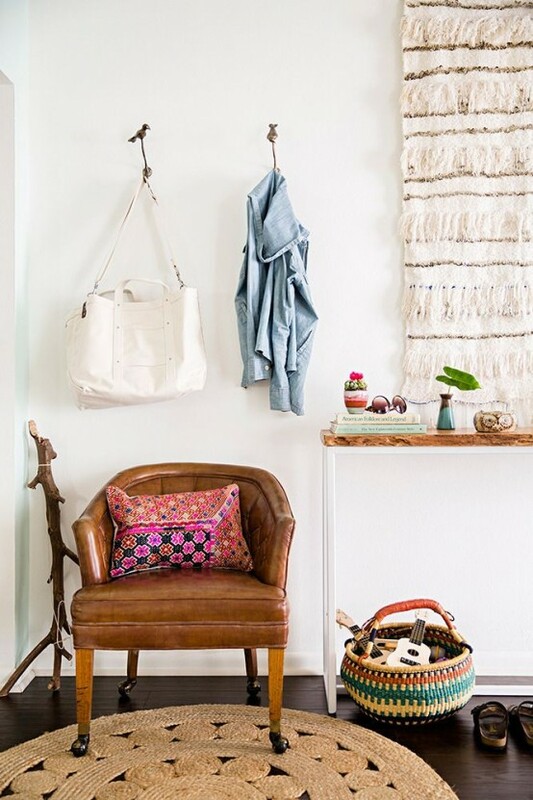 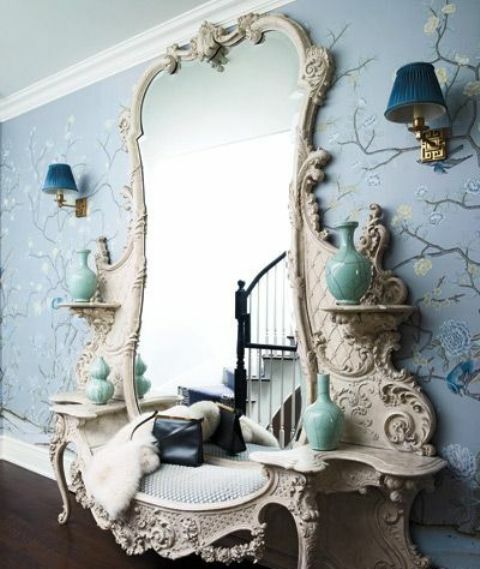 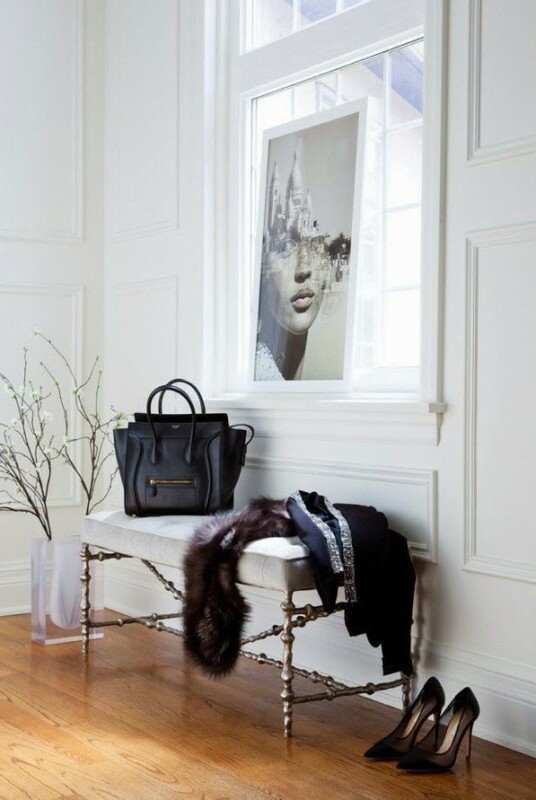 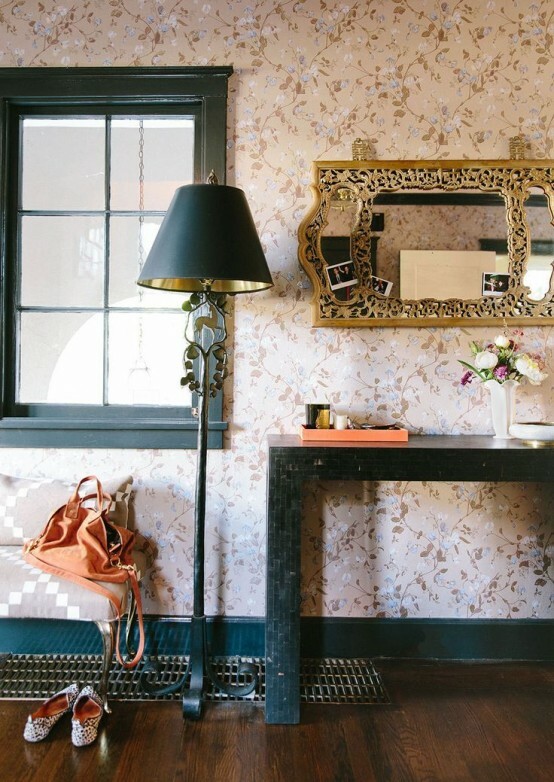 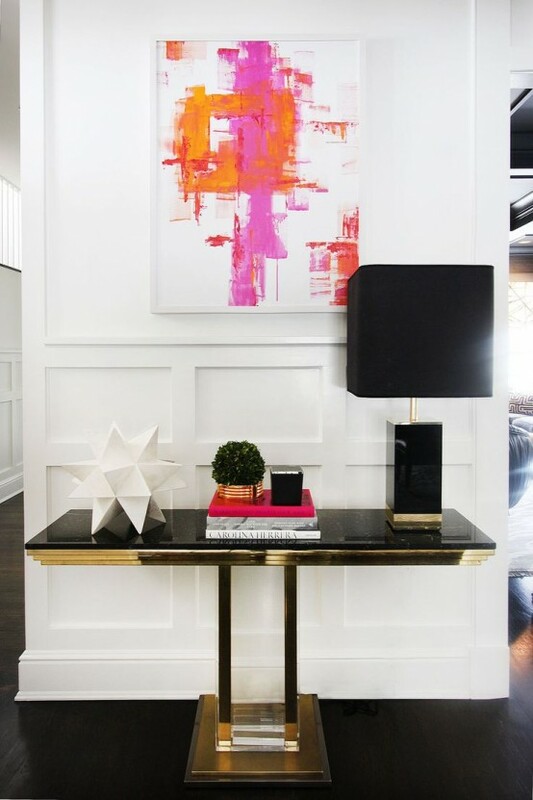 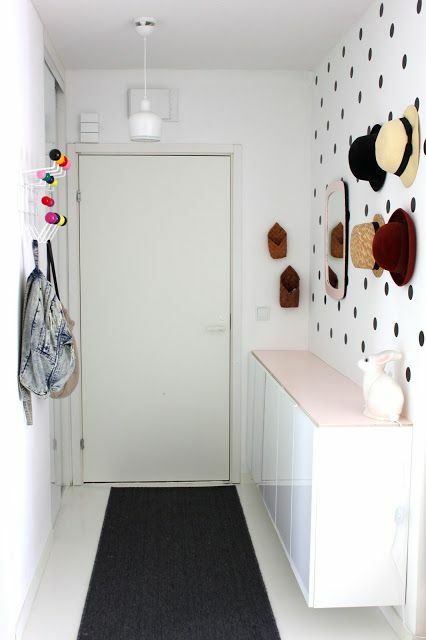 You may say that entryway décor isn’t important at all cause it’s often small but it’s not true! 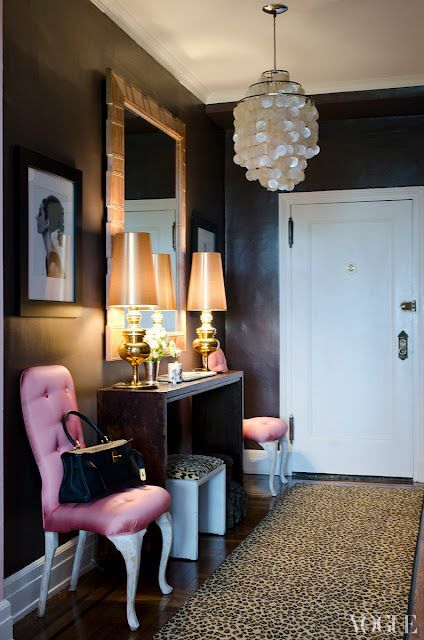 An entryway is the first place you and your guests see inside, so it really creates the mood, even if it’s tiny. 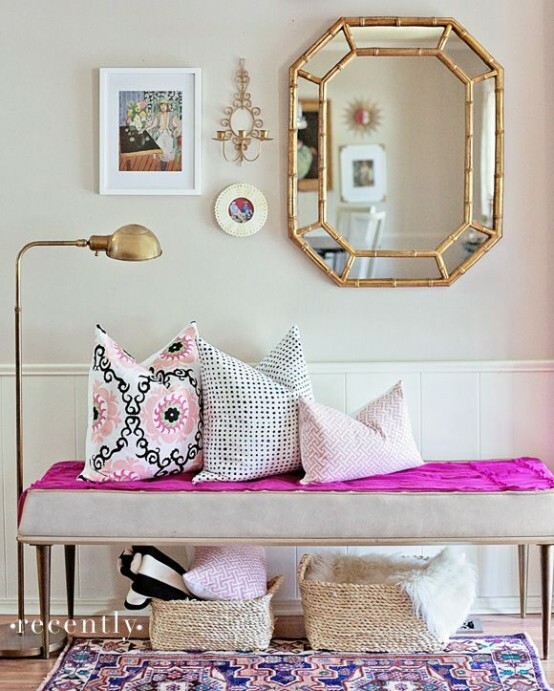 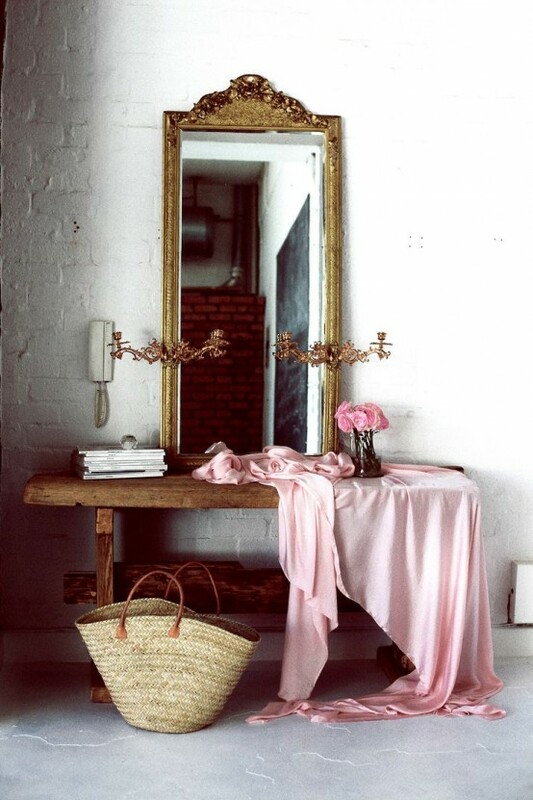 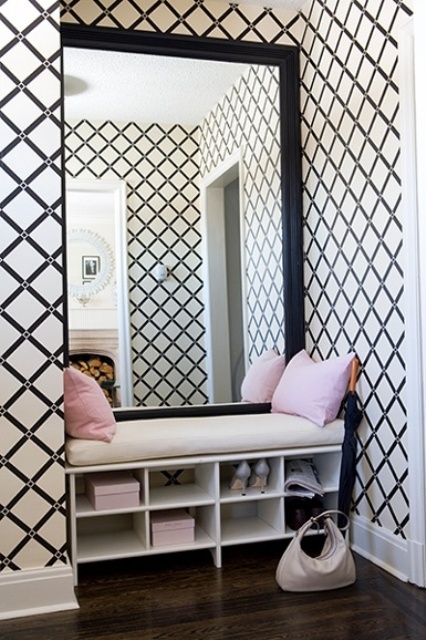 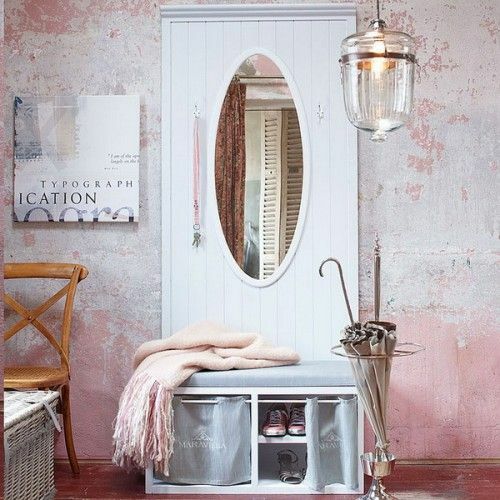 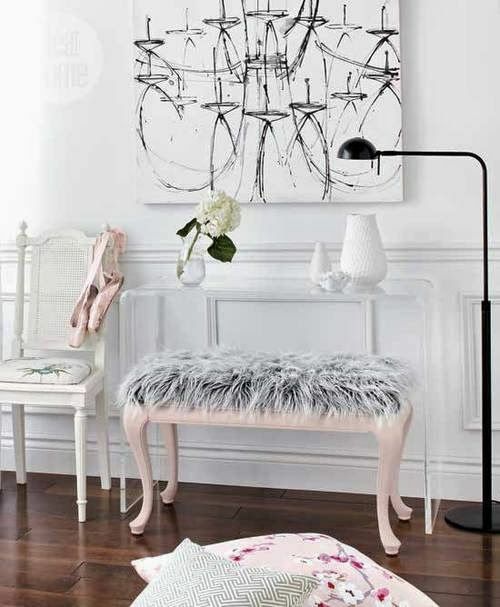 Today I’m going to give a dose of inspiration for those who are designing a girlish home, sweet and cozy. 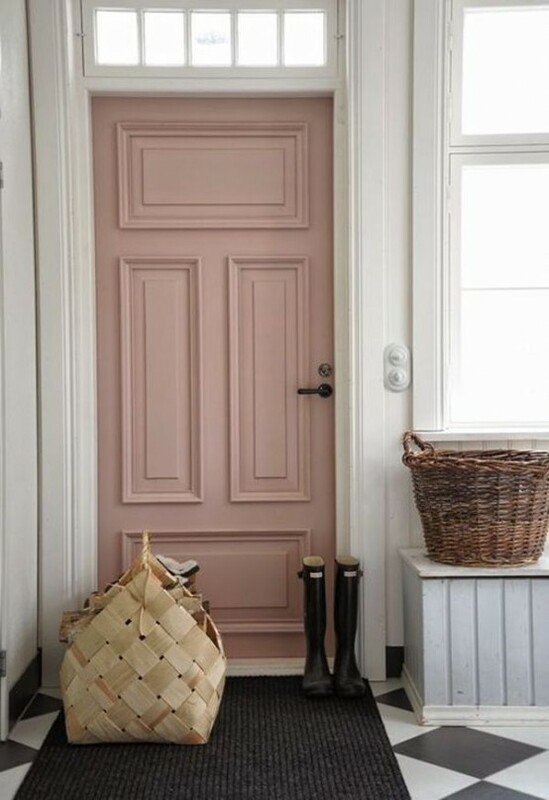 Speaking of girls’ spaces, the first thing that comes to mind is pastels, and they are super trendy this year – rose quartz and serenity will not only feed the eye but also keep you in trend. 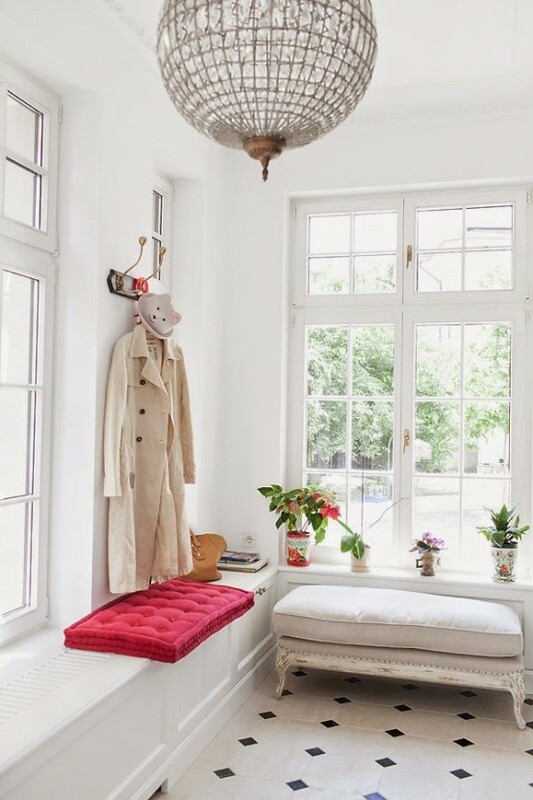 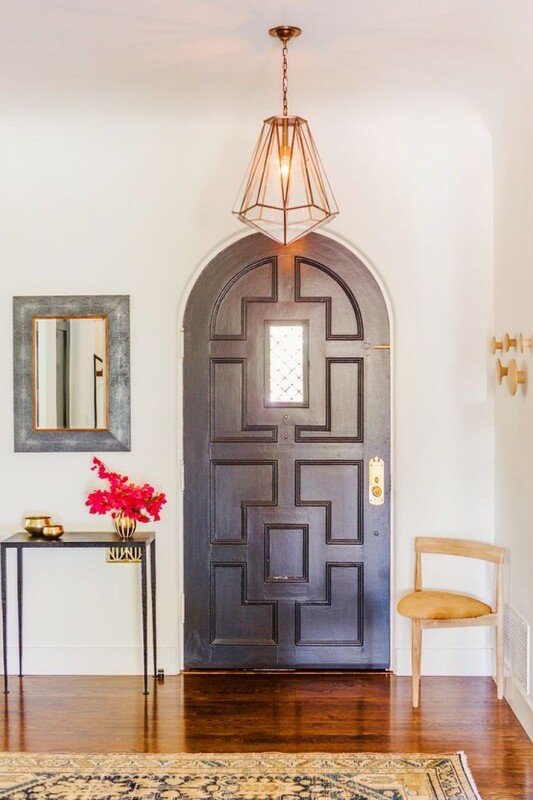 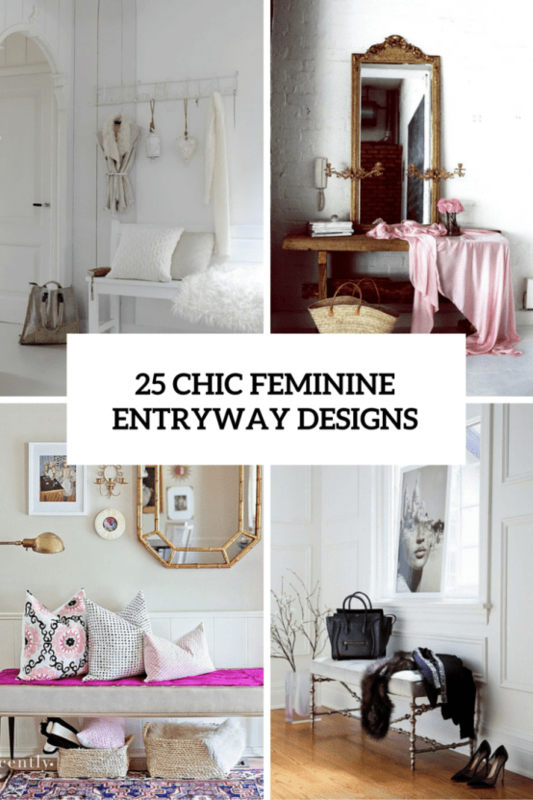 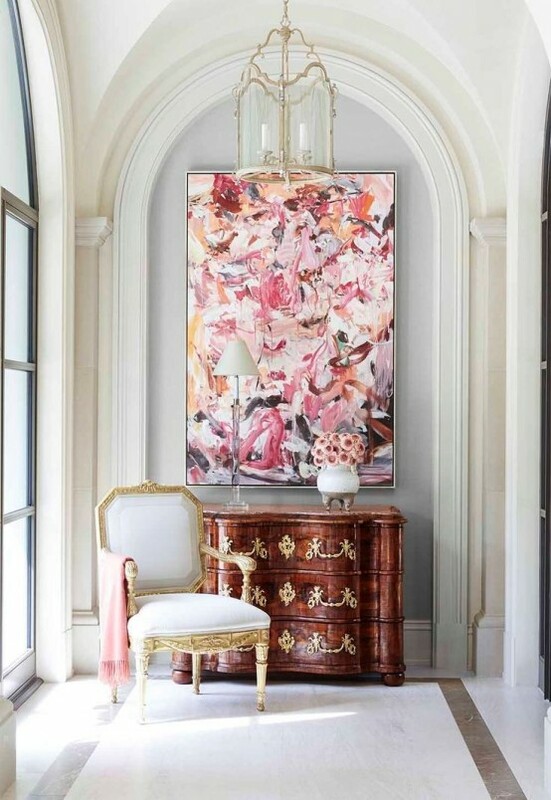 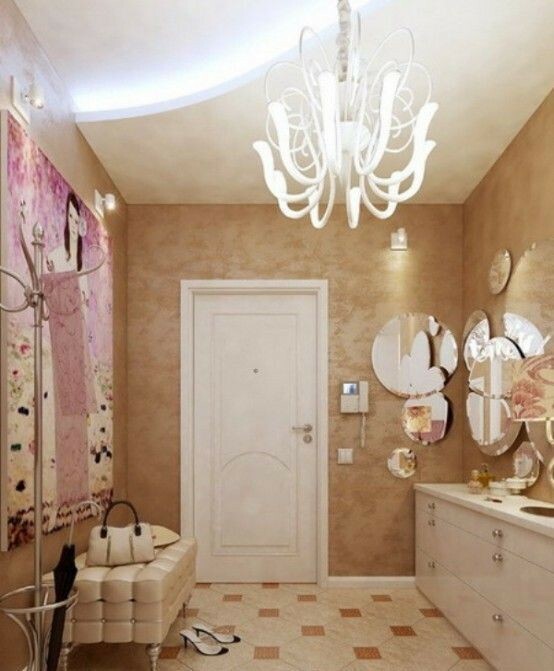 Textures and surfaces can also help you create a feminine entryway – velvet, fur, floral textiles will make it girlish without any pastel color. 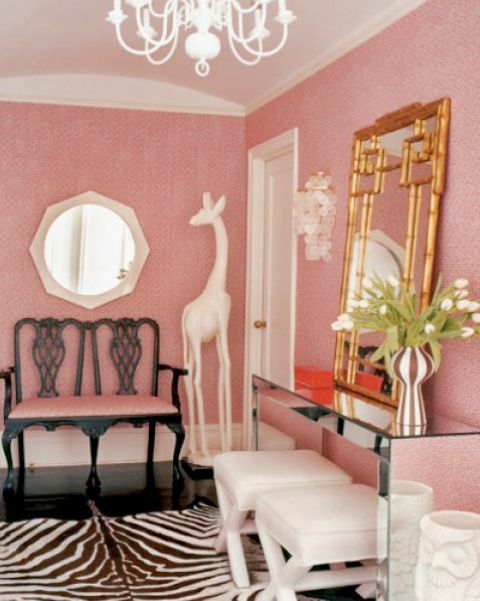 To get ideas of accessories and furniture, look below.